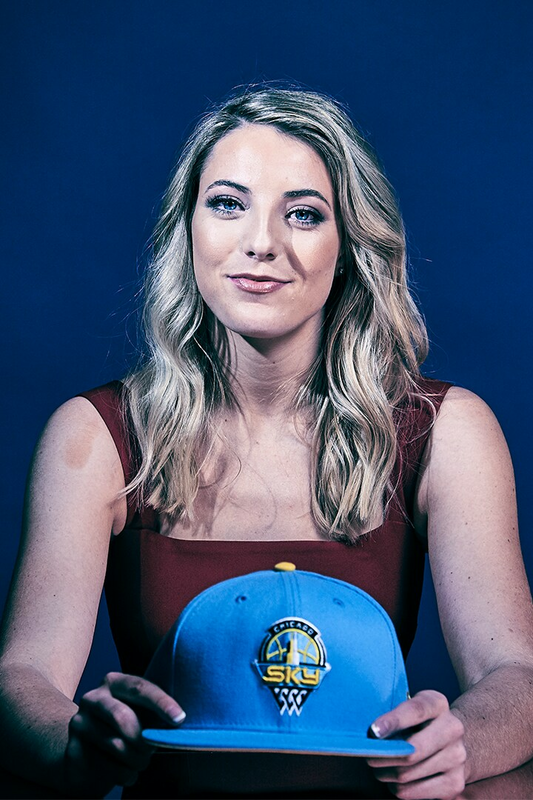 NEW YORK, NY - APRIL 10: Katie Lou Samuelson poses for a portrait after being selected number four overall by the Chicago Sky during the WNBA Draft on April 10, 2019 in New York, New York at the Nike New York Headquarters. 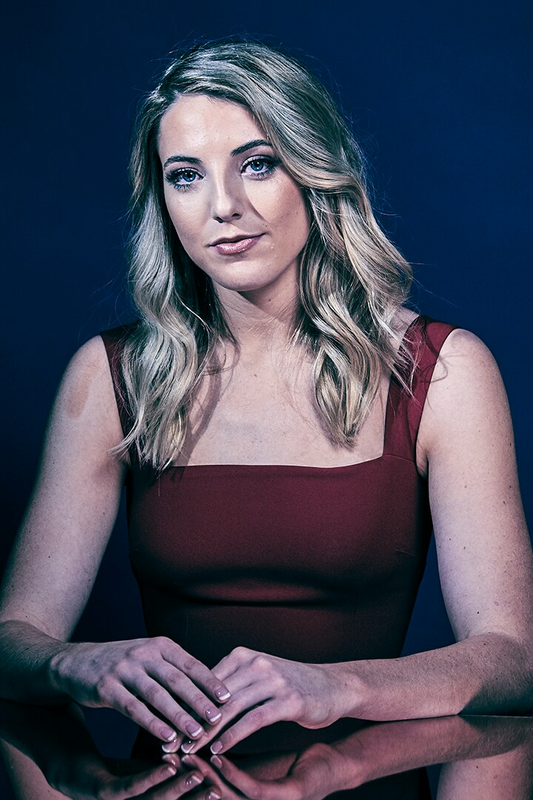 NEW YORK, NY - APRIL 10: Katie Lou Samuelson poses for a portrait as she arrives on the orange carpet at the 2019 WNBA Draft on April 10, 2019 at Nike New York Headquarters in New York, New York. NEW YORK, NY - APRIL 10: Katie Lou Samuelson looks on during the 2019 WNBA Draft on April 10, 2019 at Nike New York Headquarters in New York, New York. NEW YORK, NY - APRIL 10: Katie Lou Samuelson moves through the crowd during the 2019 WNBA Draft on April 10, 2019 at Nike New York Headquarters in New York, New York. NEW YORK, NY - APRIL 10: Katie Lou Samuelson smiles during the 2019 WNBA Draft on April 10, 2019 at Nike New York Headquarters in New York, New York.